Coming Soon ** Super Low Miles ** Hybrid ** Great MPG's ** Chrome Wheels ** Financing Available!!! 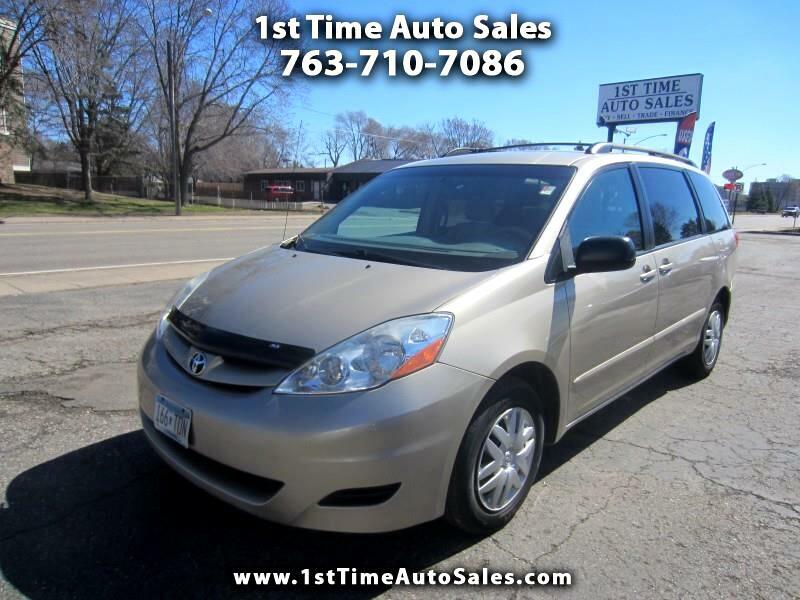 Super Clean ** AUX Port ** Power Sliding Door ** 2nd Row Bucket Seats ** Financing Available!!! 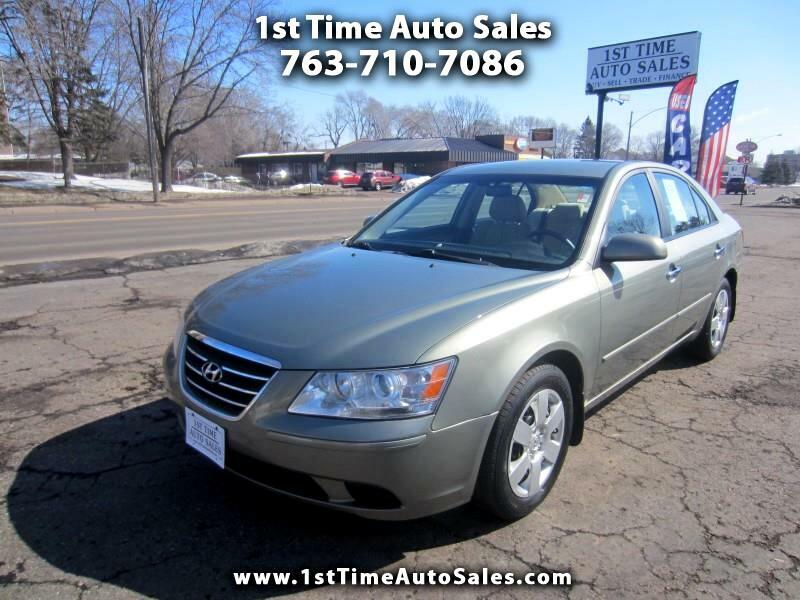 1 Owner History ** Great MPG's ** All Power Options ** Ready To Go ** Financing Available!!! 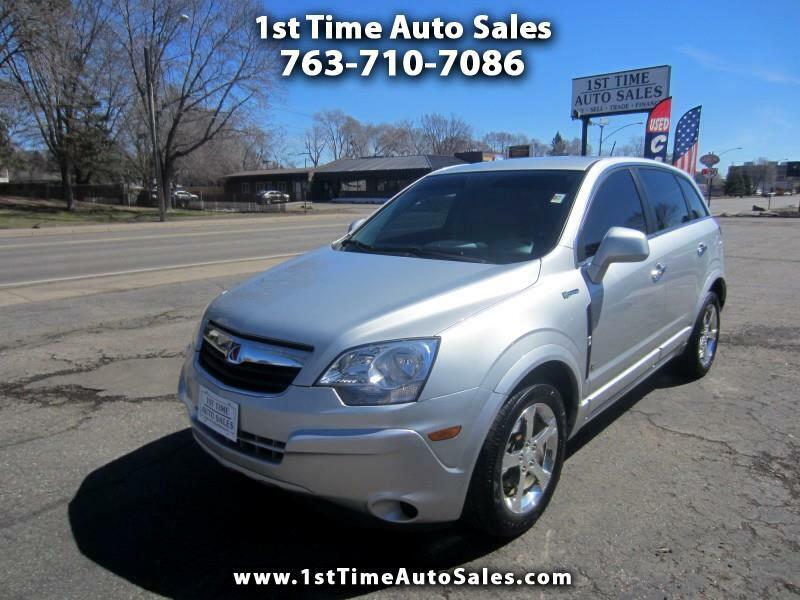 Coming Soon ** Super Low Miles ** 1 Owner History ** Great MPG's ** Financing Available!!! Coming Soon * Low Miles * Moon Roof * Heated Leather Seats * Alloy Wheels * Financing Available!!! Coming Soon * Moon Roof * Heated Leather Seats * V6 * Honda Reliability * Financing Available!!! 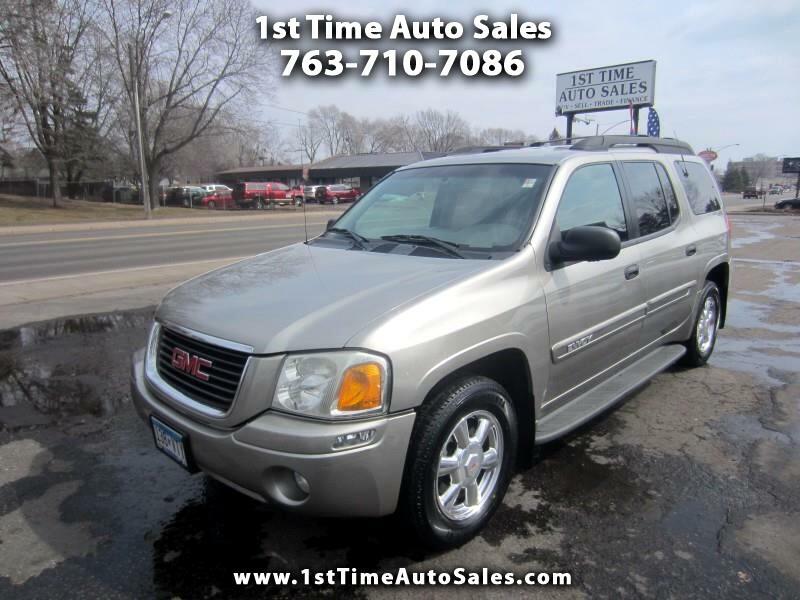 4 Wheel Drive * 3rd Row Seat * New Tires * Chrome Wheels * Towing * Financing Available!!! Coming Soon * Moon Roof * Heated Leather Seats * V6 Engine * Great Runner * Financing Available!! Coming Soon ** Alloy Wheels ** Keyless Entry ** All Power Options ** Financing Available!!! Coming Soon ** Heated and Cooled Leather Seats ** Premium Sound ** AUX Port ** Financing Available!